Styling your wedding can be a real headache. 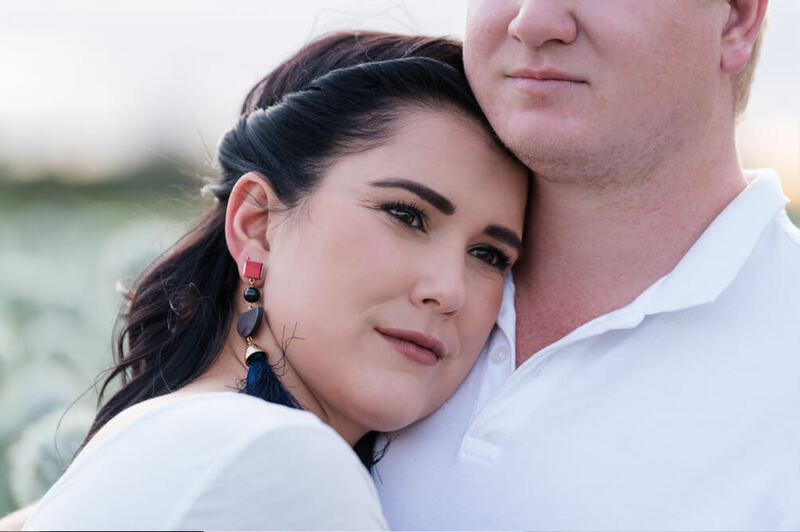 You search through wedding magazines endlessly and scroll Pinterest obsessively, but you still can’t find an exact picture of what you have in mind. 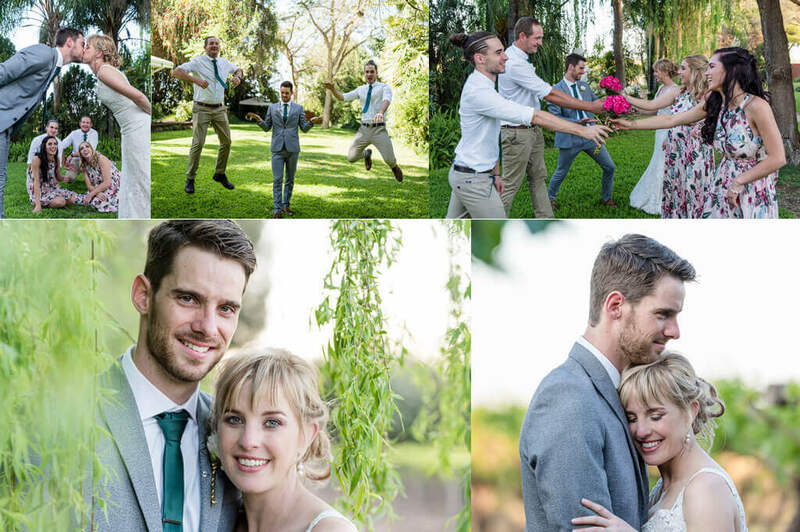 The odds are that you will find such a picture, but long after your big day has passed! However, remember that such a picture projects someone else’s ideas and personality. It’s always better to be true to yourself and to create your own unique look! And it’s also fine if your style ends up being completely different from your original vision. 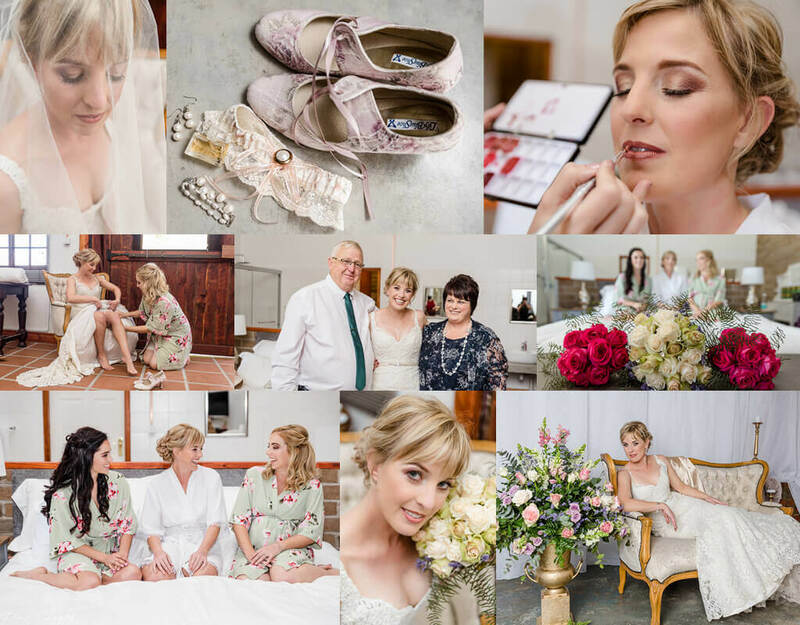 This blog article features the wedding of Andries & Dorette Fourie, who’s awesome photos were taken by Lens and Light Photography. Enjoy! You need to establish what drives you in life. What do you spend most of your time on? What’s on your bucket list? What’s your idea of love and romance? You need to get right down to it and get to know you and your fiancé better. What’s your vibe as a couple? 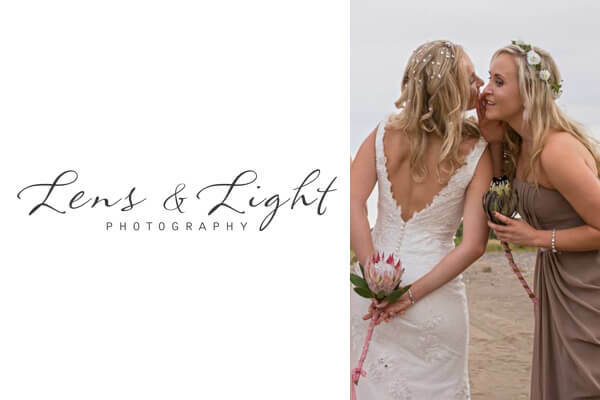 When styling your wedding, your main aim is to create a look that is completely unique to you as a couple. 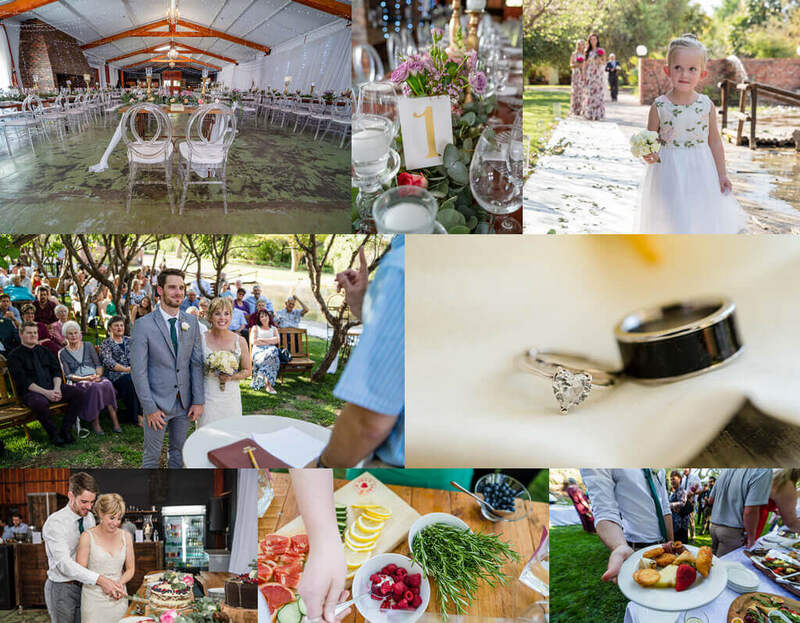 You want your wedding style to recreate your mojo­­ —your magic charm, influence, or magic power. 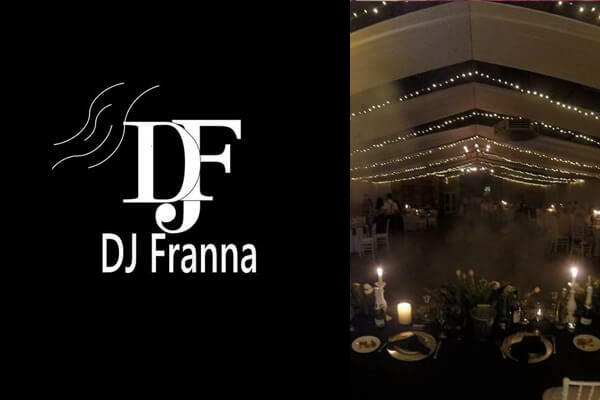 It will make your planning much easier and more enjoyable if you get a wedding planner or stylist to help you with this process. 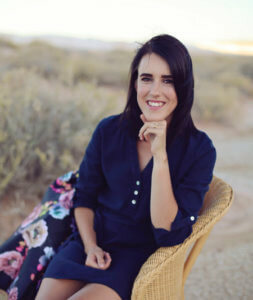 A stylist or planner will analyse your current Pinterest boards, your interior design preferences, your interests, your personal style, and get to know both you and your fiancé as individuals. Next, it’s time to get colourful and creative! 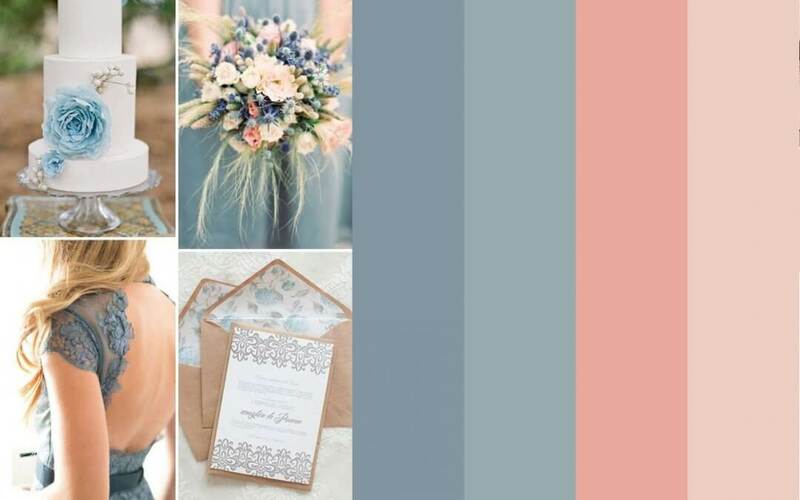 Your wedding stylist (that’s where I come in) will create three different mood boards, keeping in mind your budget, your venue and your vibe. There are also other important design principles to keep in mind while styling décor such as colour, contrast, unexpected elements, odd numbers, repetition, the pyramid principle, a focal point and lightning. At this point it’s your turn to decide which mood board appeals to you most. 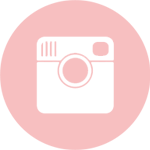 You can also decide that there are individual pictures on the mood boards that you eliminate that you would like to add to your chosen board. What feeling do you get when you look at your chosen board and what are your favourite elements? This whole process will lead to your final mood board. This board defines your style as couple. 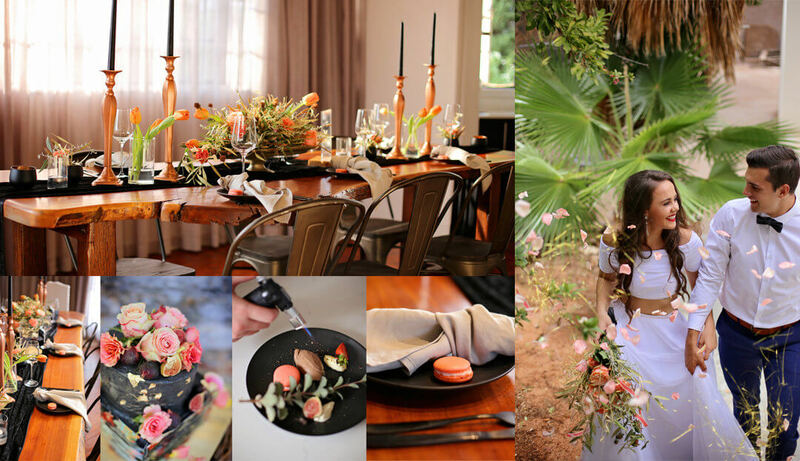 Finally, your wedding stylist will design your wedding with your own exclusive style. And your wedding style will become something that other brides will one day add to their own “Wedding Day” Pinterest boards. Your wedding style will tell your unique story of two personalities that became one, two paths that became one and most importantly, two hearts that became one. Young, with a taste for life! Her heart urging to tell new stories and her being to touch more lives. 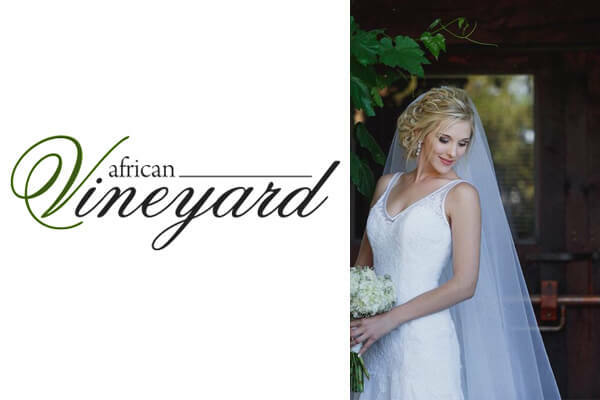 Only the best in comprehensive wedding supplier choices and innovative ideas to plan your Northern Cape dream wedding. 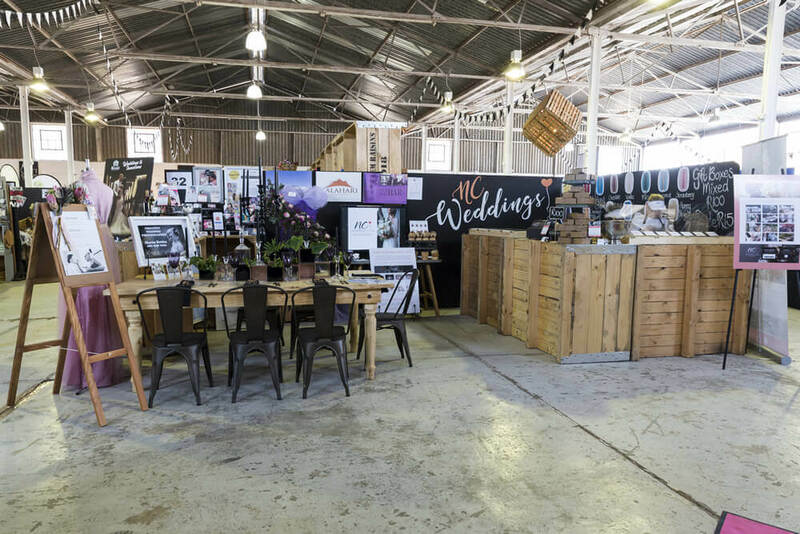 ncweddings collaborated with a selection of vendors mentioned in the blog below to bring to life elements of the 2019 trends. 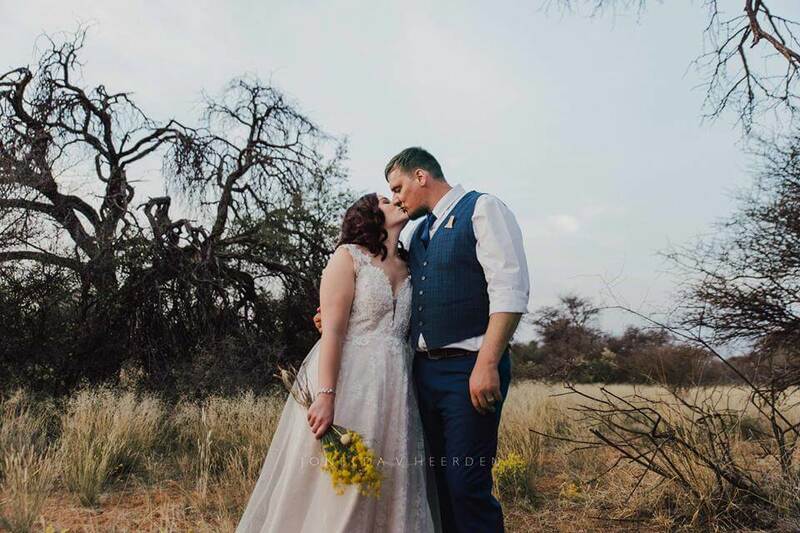 Foto’s geneem deur JVH Fotografie met die trou van Louis & Lianca Steyn. Every year the town of Upington holds the !Naba Food and Wine Festival and visitors from all over come to enjoy culinary delights.